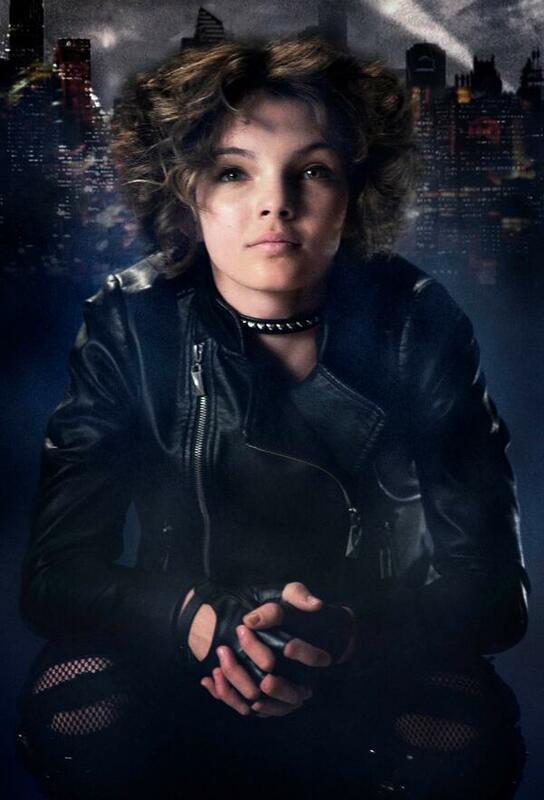 Fox has released another character photo for Bruno Heller's upcoming Gotham City-set drama Gotham. This one gives us a look at a character we should be pretty familiar with from the films. Sean Pertwee is set to play Alfred Pennyworth in the drama series, which will serve as a prequel to the Batman era of Gotham City and will center on Detective Jim Gordon, the man who will go on to become Gotham's police commissioner. A tough-as-nails ex-marine from East London, Alfred Pennyworth has loyally served the Waynes. Now, in the wake of their tragic deaths, he’s fiercely protective of the young Bruce Wayne. That "young Bruce Wayne" is set to be played by Touch's David Mazouz. We have yet to see Bruce Wayne's character photo, but Warner Bros may be holding off on that reveal. 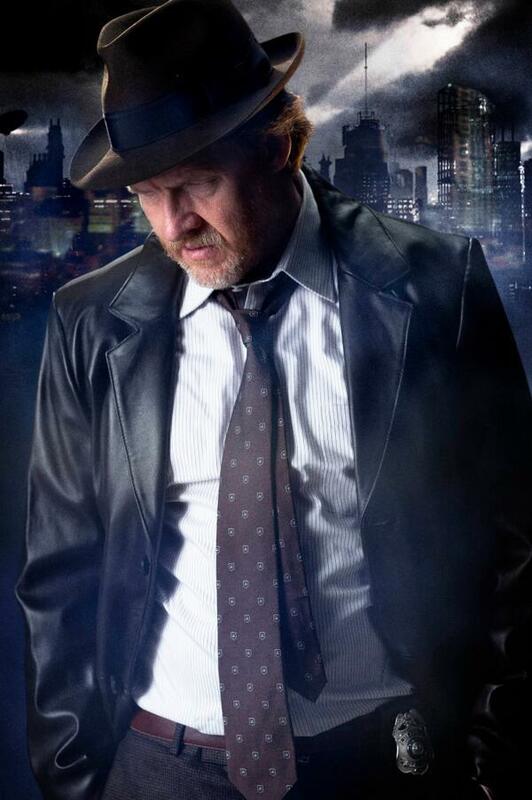 The same for Ben McKenzie's Jim Gordon, who's set to be at the center of this drama. Pertwee's looking respectable and ready in the above photo, dressed in an overcoat, his hands behind his back. His attire seems to aim for classy and simple, though there's a distinguished chain within view at his midsection, possibly for a pocket watch? Because a guy like that would probably have a pocket watch, right?